How to prepare Sambar recipe ? When you think about South indian cuisine you will see Sambar recipe at the top list. Vegetable Sambar recipe is a very popular dish in South Indian Breakfast recipe. 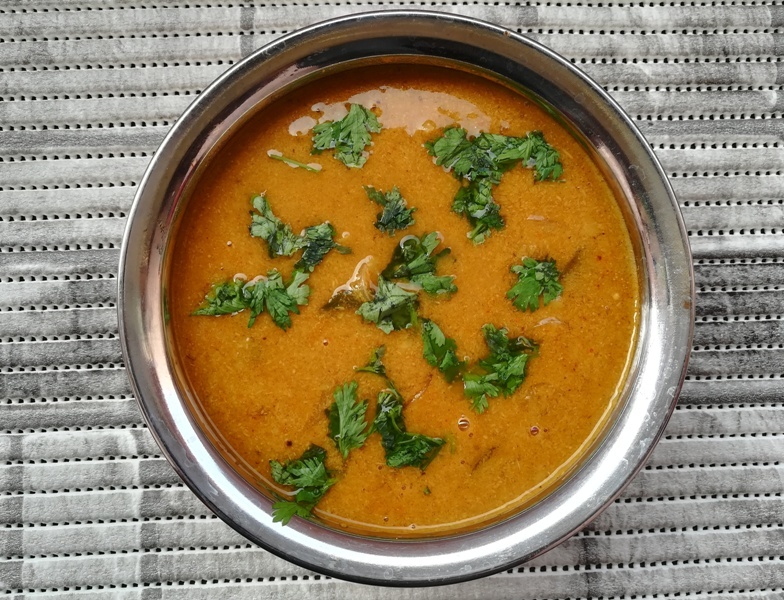 This Veg recipe has different variations like tiffin sambar, varutharacha sambar recipe, Kerala sambar, Tomato sambar, kathirikai sambar, vengaya sambar, arachuvitta sambar ect., . Sambar recipe for idli and dosa are worldwide popular. it is served with steamed rice, idli, dosa and pongal. Learn how to make sambar recipe with simple steps.